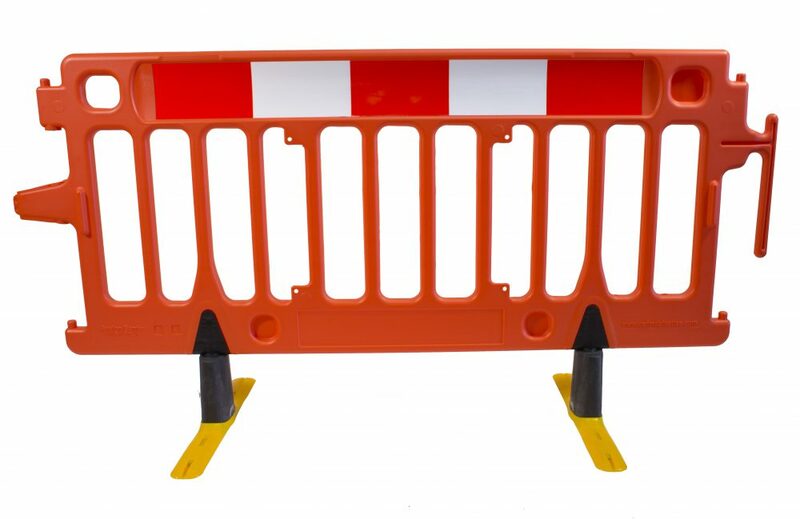 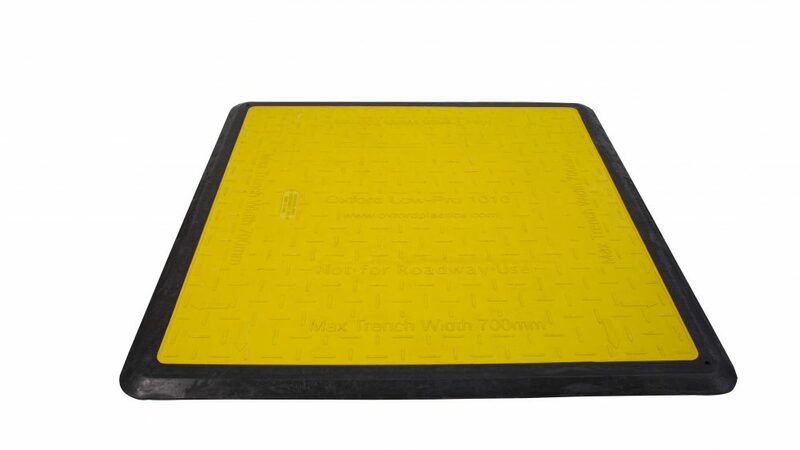 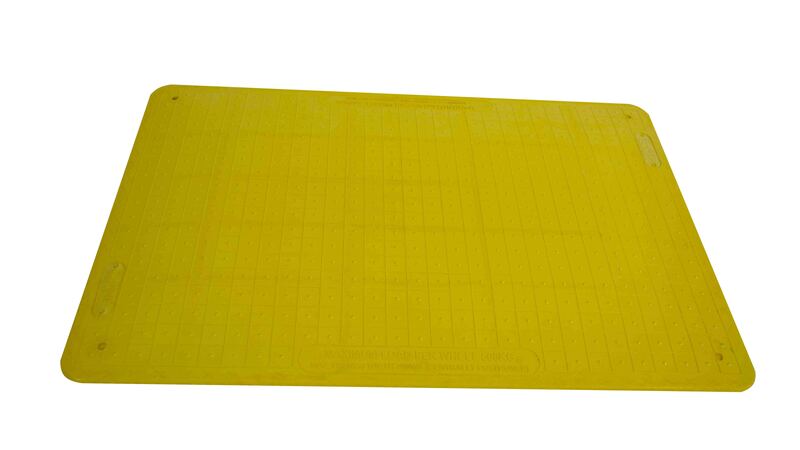 Heavy duty reinforced plastic trench cover for pedestrian and vehicle safety. 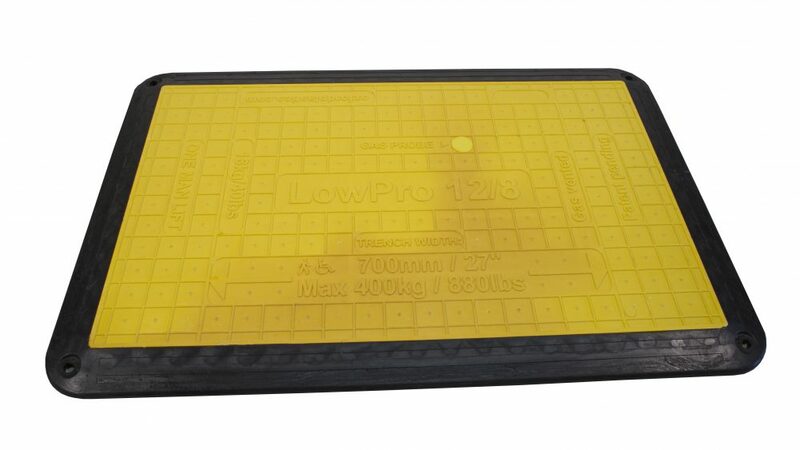 The 12/8 Safe Cover is a versatile safety cover that is exceptionally rigid in construction, yet lightweight. 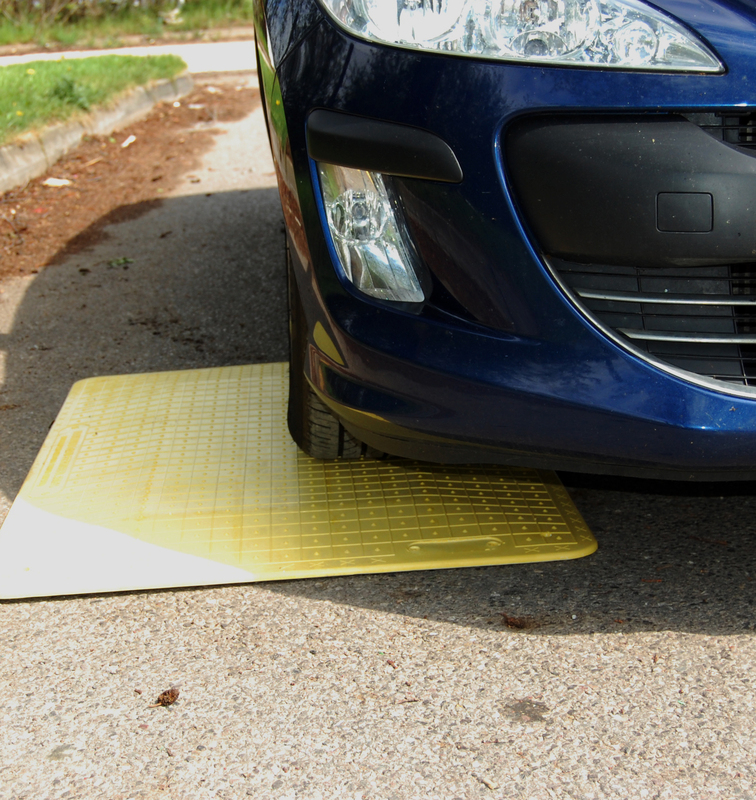 This sturdy glass reinforced composite cover maintains performance in the most demanding situations. 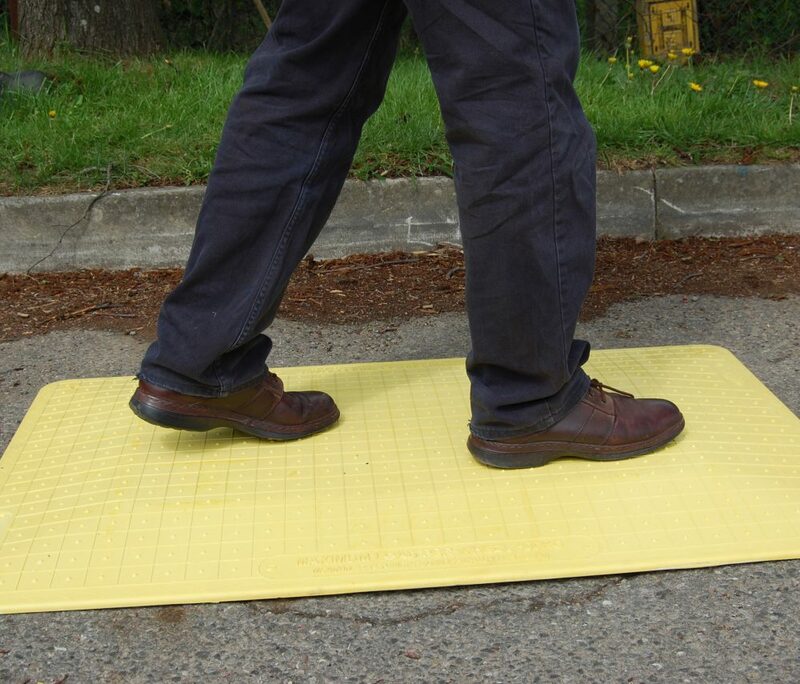 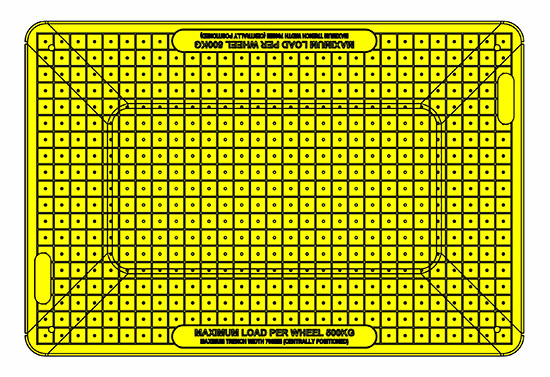 Safe and secure, Oxford Plastics’ Trench Cover is suitable for trenches up to 27.5 in wide.